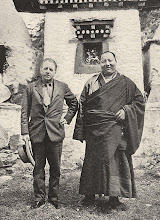 After my recent trip to the She-La and the Kawakarpo kora in Yunnan I stopped over in Kunming for a bit of R&R. As well as drinking myself stupid at Salvador's Bar (and running up a 450 yuan bar tab) I visited the wonderful Mandarin Books store down the street on Wenlin Jie. 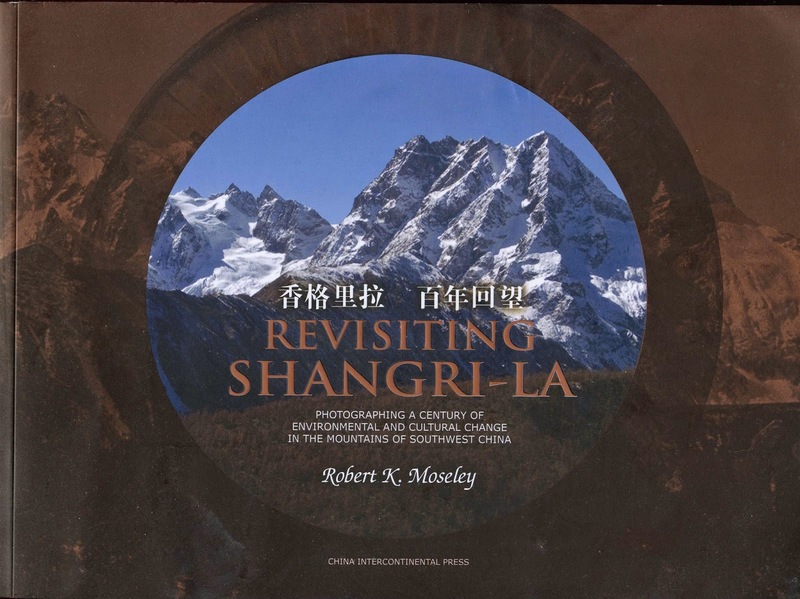 There I picked up a great book by Robert K Moseley called Revisiting Shangri La. A man after my own heart, Bob has been taking "then and now" pictures of Yunnan, often using many previously unseen photos by J.F. Rock. 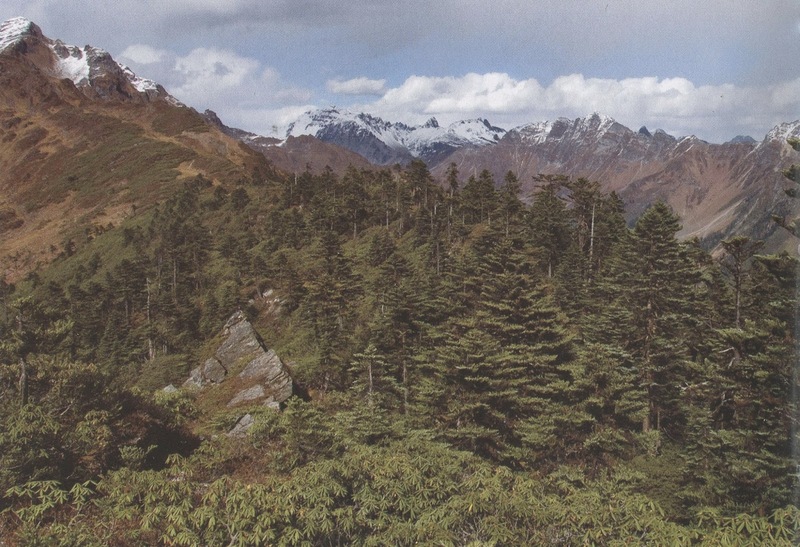 One of them caught my eye - his photo of the Baragong Pass (aka Balagong) that I had just crossed the week before while doing the Mekong-Nujiang traverse from Cizhong to Dimaluo. 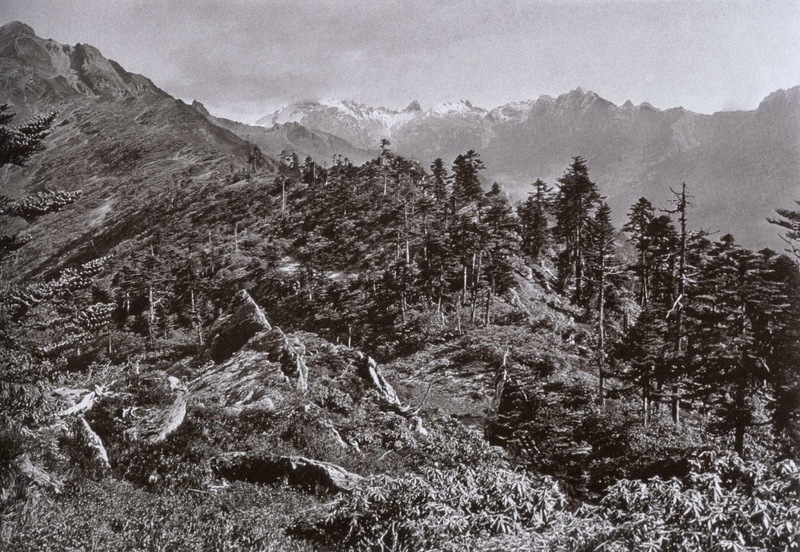 The original picture by Joseph Rock shows a more barren pass, and as Bob notes there is now more tree growth and rhododendron trees at this location compared to the 1920s. 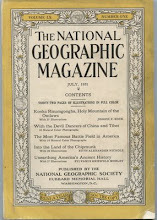 The book has many such excellent comparisons and some great explanatory texts. I only wish I knew how he'd got access to all those original photos. 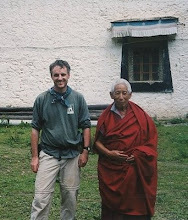 Bob Moseley spent a few years living in Deqin while working for Nature Conservancy China so had access to many interesting sites. This book is well worth getting if you can find it. 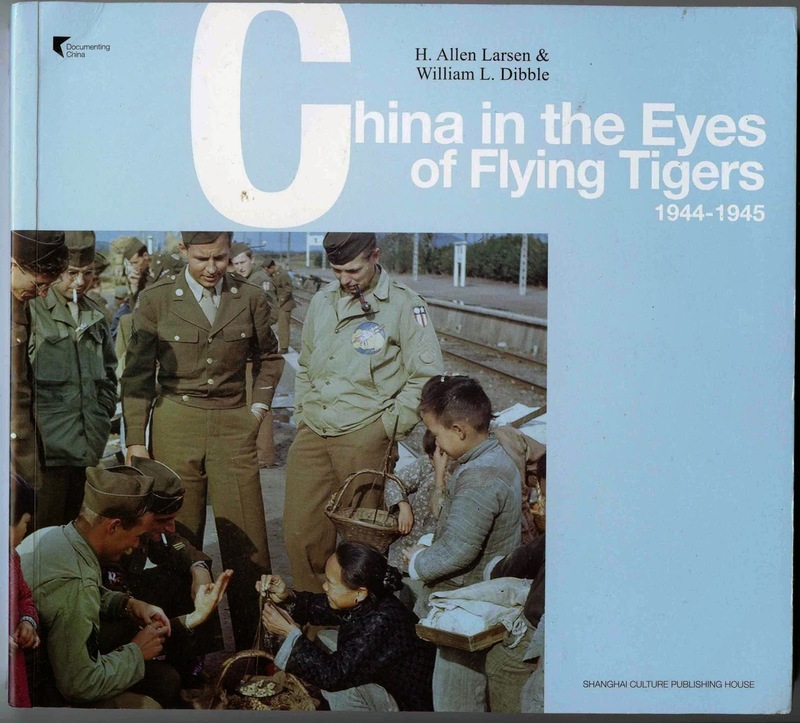 Another book I picked up in Kunming was "China in the Eyes of the Flying Tigers", a beautiful series of Kodachrome images taken by former WW2 USAAF members H. Allen Larsen and William Dibble. 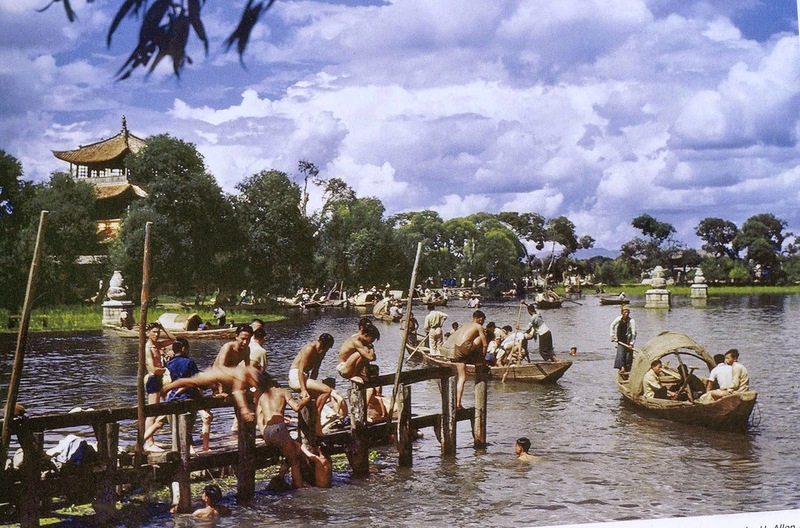 The pictures of Kunming, Chongqing and Hangzhou are absolutely stunning and give a rare glimpse into what the places would have looked like in colour during Rock's time there. I picked this up at the Kunming museum, which had a permanent exhibition dedicated to the Flying Tigers. Loads of great reads in Mandarin books. You must have been going some to run up a bar bill that big in Salvadors , but you had definitely earned the right to do so ! Well it did include Mexican food and some fancy drinks for my new Russian friends.